Test your air conditioning on a day above 50 degrees. If you're having trouble, you'll want to contact an HVAC specialist soon before they're busy on hot days. Check your roof and gutters to ensure you won't have to go up during a heavy rain. Clean out any debris from gutters that could cause an overflow. Fill any leaks around windows and doors with caulking or weather stripping to save on electricity bills. 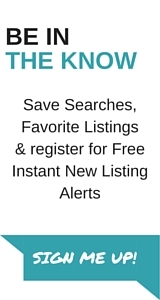 Thinking of selling your home this Spring? 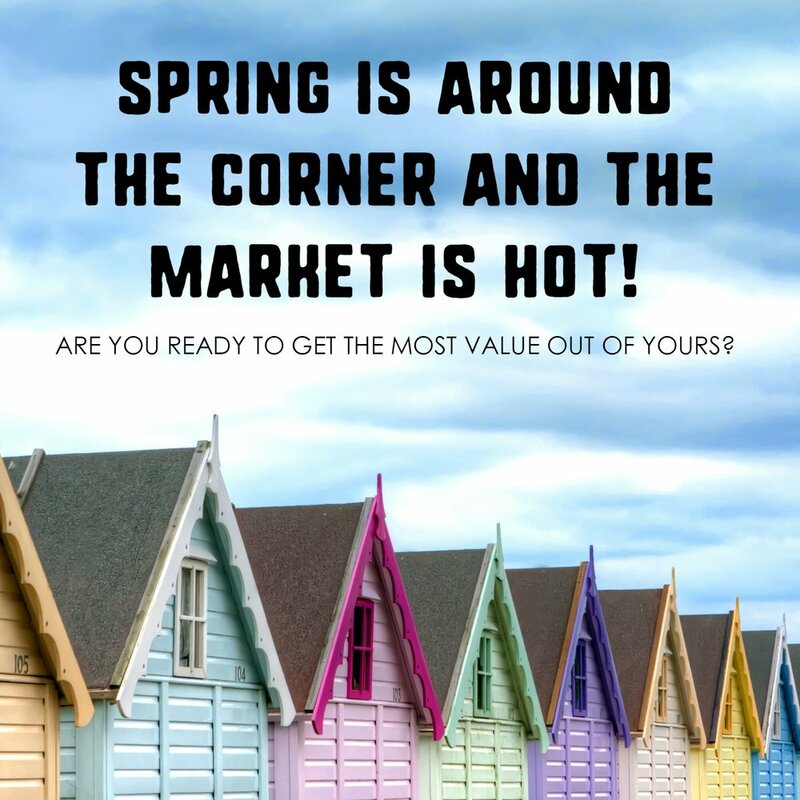 The market is HOT so give me a call today to ensure you get the best return on your investment!